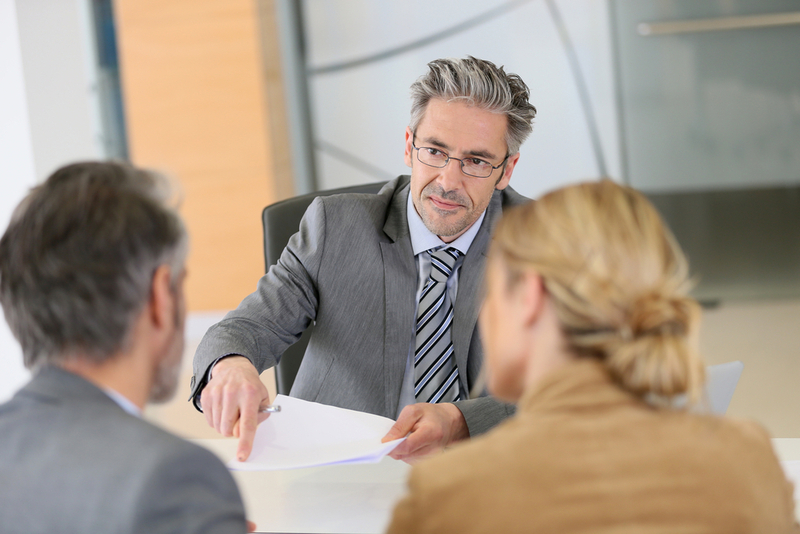 Setting up a meeting with an estate planning attorney is about more than a quick solution like the drafting of a will. Done properly, it is about building a long-term relationship with someone you can trust to give you advice and insight about how to plan for now and well into the future. Read on to learn more about how to evaluate someone you are considering hiring in the position of estate planning lawyer. Commitment to personalized attention: You need to feel comfortable that there is someone (or even multiple staff members at the firm) you are confident in working with. Having a point of contact makes it easier to work through a challenging situation or when you have an urgent need. Experience: It goes without saying that experience is crucial for all kinds of estates from small to large and complex to relatively simple. References: Other happy clients indicate that a firm is reliable and well-liked. It should not be difficult to find some positive social proof that a firm has develoepd a solid reputation in the community. Willingness to focus on your needs: Not all estates are alike, and this is where experience and commitment to personalized attention come together. Your attorney needs to be willing to listen to you and formulate a plan based on your situation. To learn more about setting up a consultation with an attorney, contact us at info@lawesq.net.